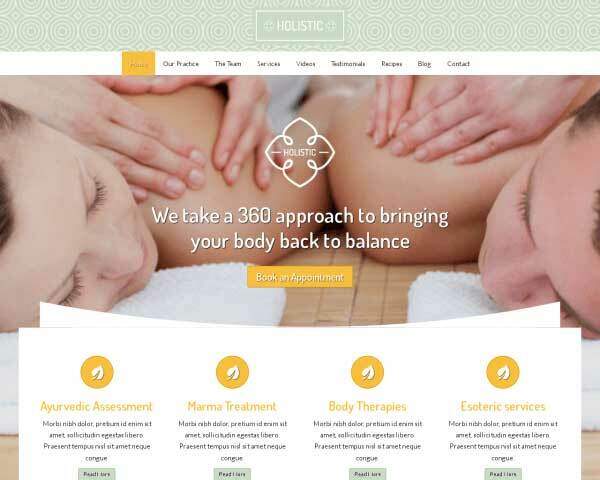 The Wellness Center WordPress Theme helps you easily create a gorgeous, professional website for your day spa or beauty salon even if you're short on time or you've never built a website before. Just add your own photos and text. 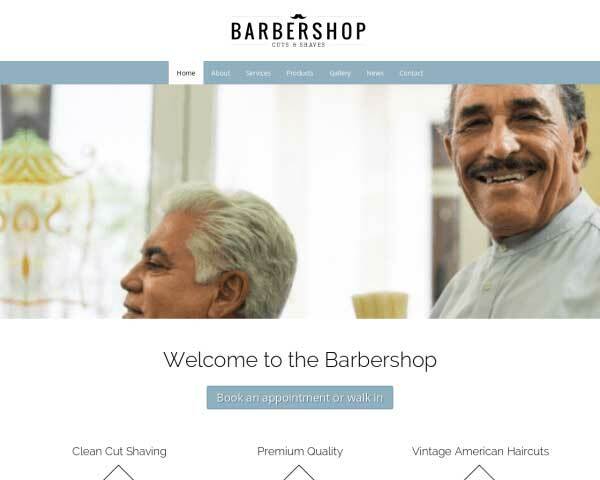 Just like your day spa or beauty salon, your website will offer clients a stylish, stress-free experience when you build your website with the Wellness Center WordPress Theme. 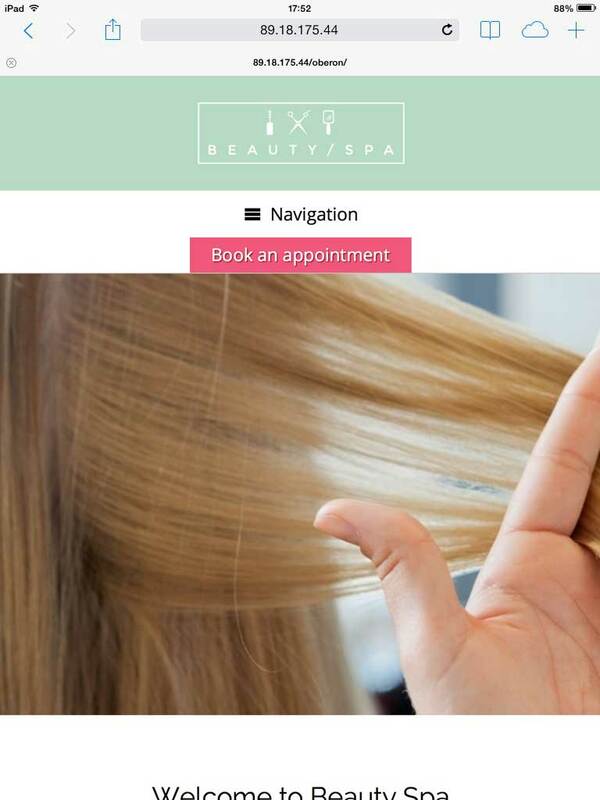 Its modern, airy design and organized layout help you present your own photos and text on pages already set up for spa and salon services, hairstyling and skincare products and multiple image galleries. 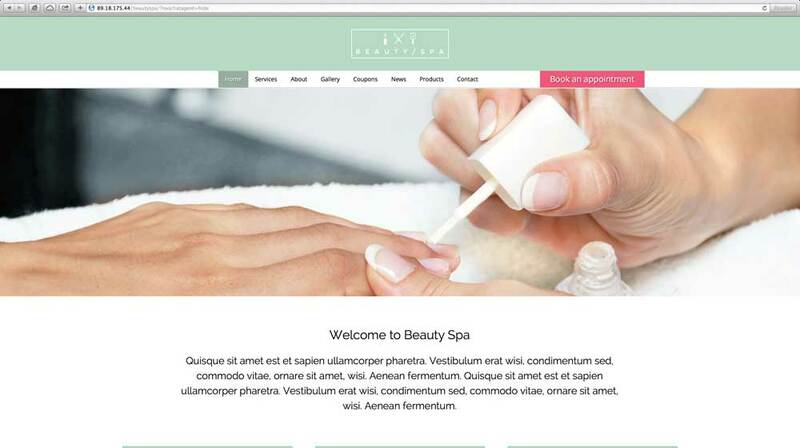 This website template for beauty spas also includes a page for printable coupons and staples like a classic blog and pages for your contact details and salon info. Just replace the demo content and give it your own personal touch. Customizing the color scheme and adding new features can be done without any coding at all using our unique front-end editor, and drag and drop widgets make it simple to adjust page layouts. The Wellness Center WordPress Theme is an easy, convenient tool to help you create a professional online presence that can bring in new business and keep existing clients updated and coming back for more. Become an authority in your field by posting relevant blog items on your site. Integrated on the site is a nice page displaying all your latest blog posts. The Wellness Center WordPress Theme is built with the specific needs of a beauty business in mind, with relevant design, detailed pages and helpful features set up to get you started. The Wellness Center WordPress Theme's Contact page features an integrated Google map and a built-in contact form. Easily customize the fields to suit your needs. 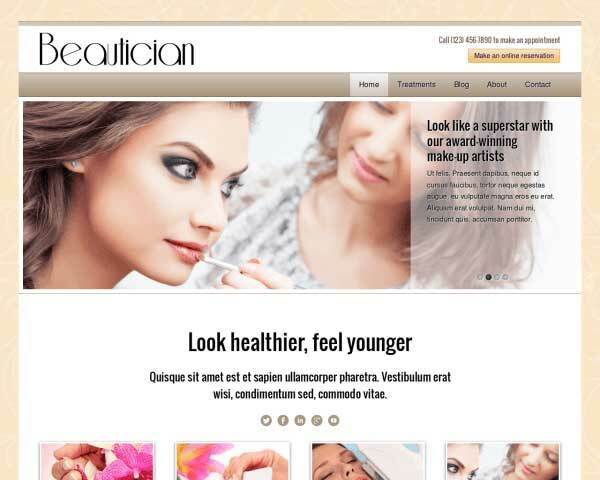 We've included a page for coupons and promotions with this WordPress theme for beauty salons. Images and buttons can be linked to a PDF file that customers can download or print. The Wellness Center WordPress Theme is designed to offer visitors extensive information about your services in an attractive, organized online format. 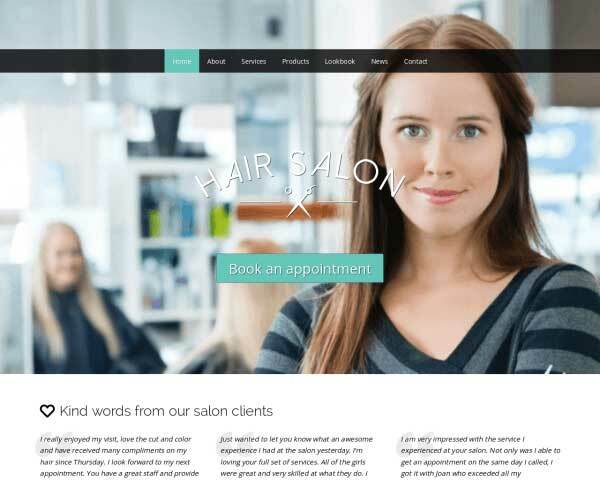 Add an image gallery to any page or post on this responsive WordPress theme for salon owners. Clicking on any thumbnail opens the image in an elegant lightbox slideshow. 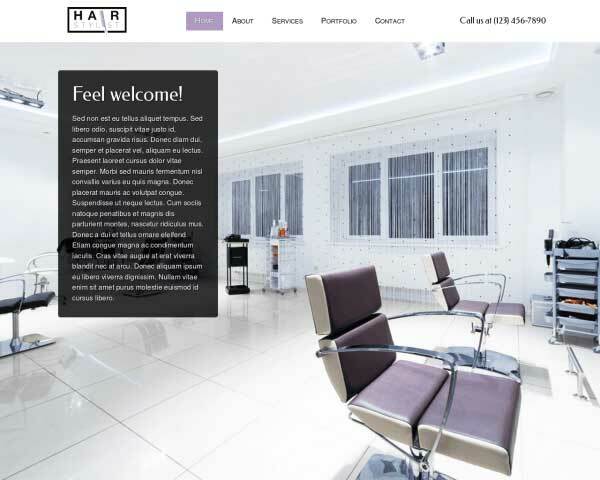 We've included a page on the Wellness Center WordPress Theme to show clients photos and descriptions for the range of merchandise your beauty salon offers. Outline your rate structure and services on the dedicated page of the Wellness Center WordPress Theme. Add rows, columns or price charts as needed. The service detail pages of the Wellness Center WordPress Theme allow you to go into detail about what you and your team can do for your prospective clients. Present visitors with a quick overview of your services on the homepage of the Wellness Center WordPress Theme, allowing them to navigate directly to that page with one click. 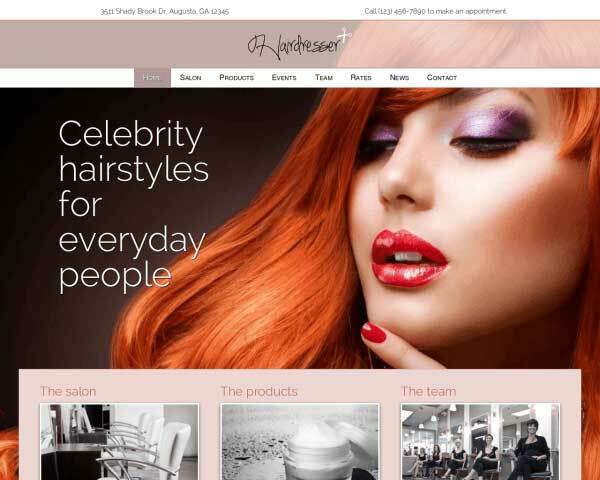 A great way to give your website a personal touch is to introduce your team of salon owners. We've set up a page on the Wellness Center WordPress Theme with spots for profile pics and short bios. Displaying logos from your biggest clients, awards or professional associations is a great way to express your trustworthiness to your prospective clients. 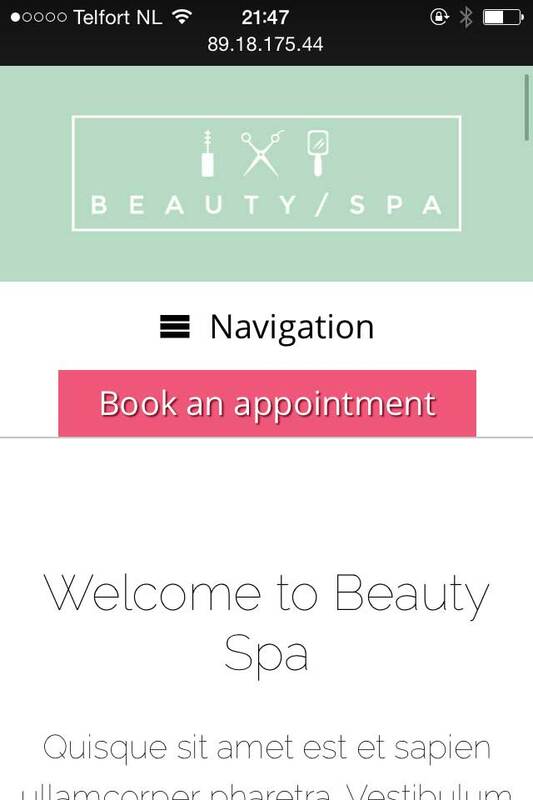 The refreshing tone and professional look of your spa or salon website will extend to the mobile version when you start with the responsive Wellness Center WordPress Theme. This website template's mobile-optimized design not only adjusts the layout of your content to display beautifully on any screen size, it does this automatically right out of the box, without any tedious coding or plugins required. As you add new content over time, or as new handheld devices are introduced over the years, you can rest assured that your website will look great and work perfectly even on small screens.